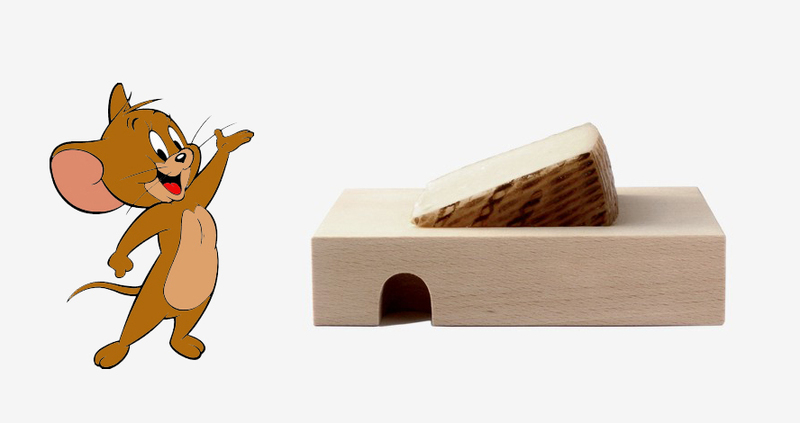 The Jerry cheese board was designed by Sebastian Bergne after watching too many cartoons! A handsome chunk of beech with a sense of humor. Price: £18.00 tax incl.